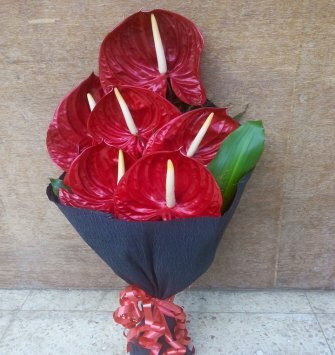 Buy Anthuriums in a bunch or as separate ones with other flowers. 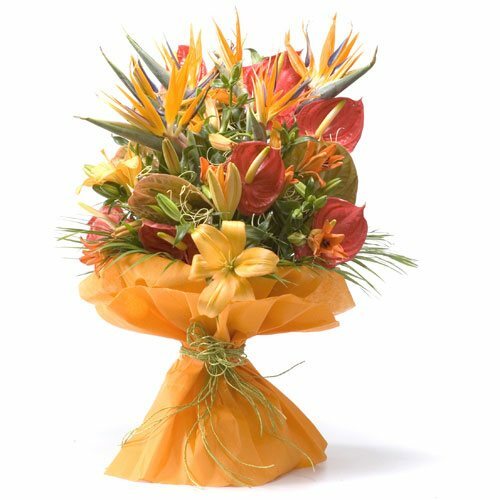 These species of flowers have an old good charm and are available in a variety of colors including red, pink, salmon, orange, green and pale yellow. 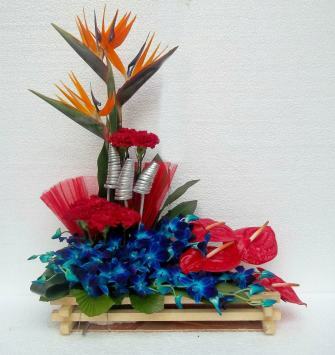 They are known for their colorful tropical flower bracts and flower spikes and have an exotic looking appearance. 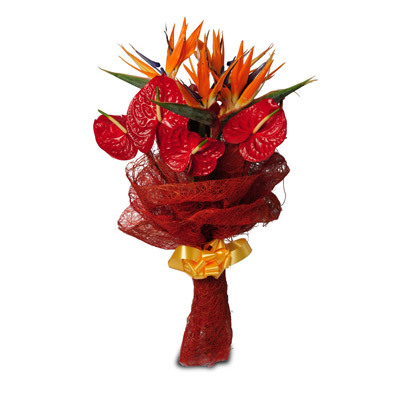 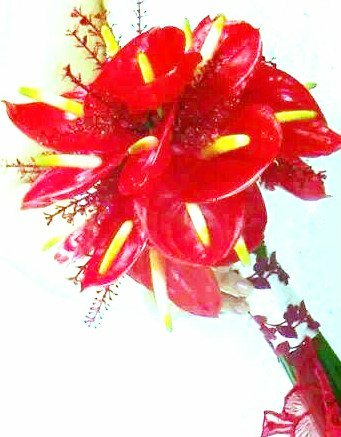 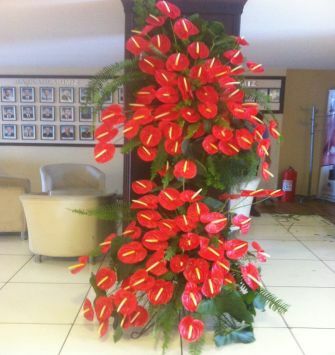 You can present a bouquet of Anthuriums to your loved ones, be it any occasion. 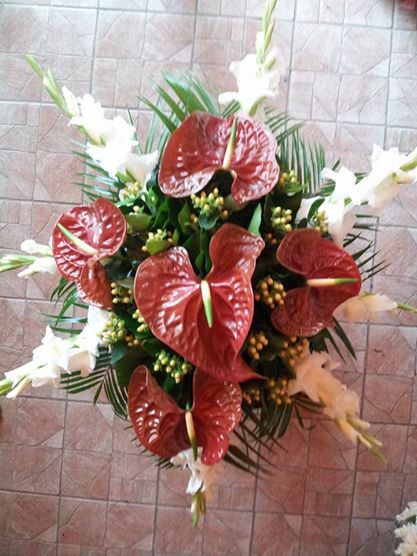 Anthurium grows in indirect light and hence is considered a great houseplant in many countries. 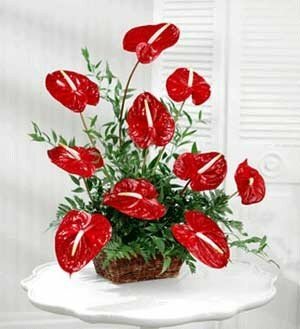 Its colourful heart shaped flowers really brighten up the living room ambience and add a touch of brilliance to the interiors and its décor. 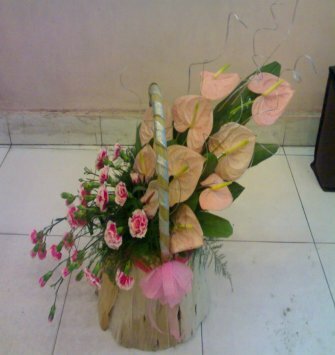 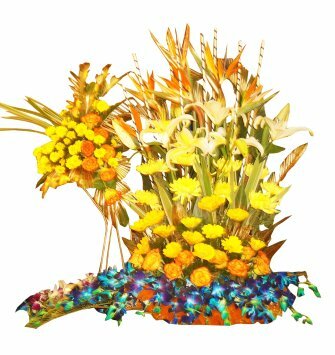 Its gorgeous flowers are enough to make it a valuable gift for friends, families, or acquaintances.